PERRY COUNTY -- Driver Sober or Get Pulled Over. That message from Indiana State Police today as troopers out of the Jasper post prepare for a sobriety checkpoint this weekend. While we know the checkpoint will be set up somewhere in Perry County, the exact location is undisclosed. You can expect the operation to be going Friday night into Saturday morning. Drivers can expect a very short delay of about 2-3 minutes while passing through the checkpoint, as long as you’re sober. 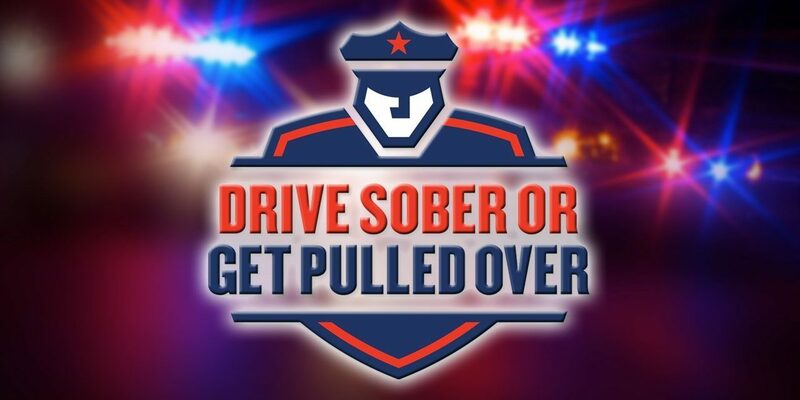 Police ask you to dial 911 or your closest Indiana State Police post anytime you witness a driver who may be impaired.